Lives and works in Zurich. 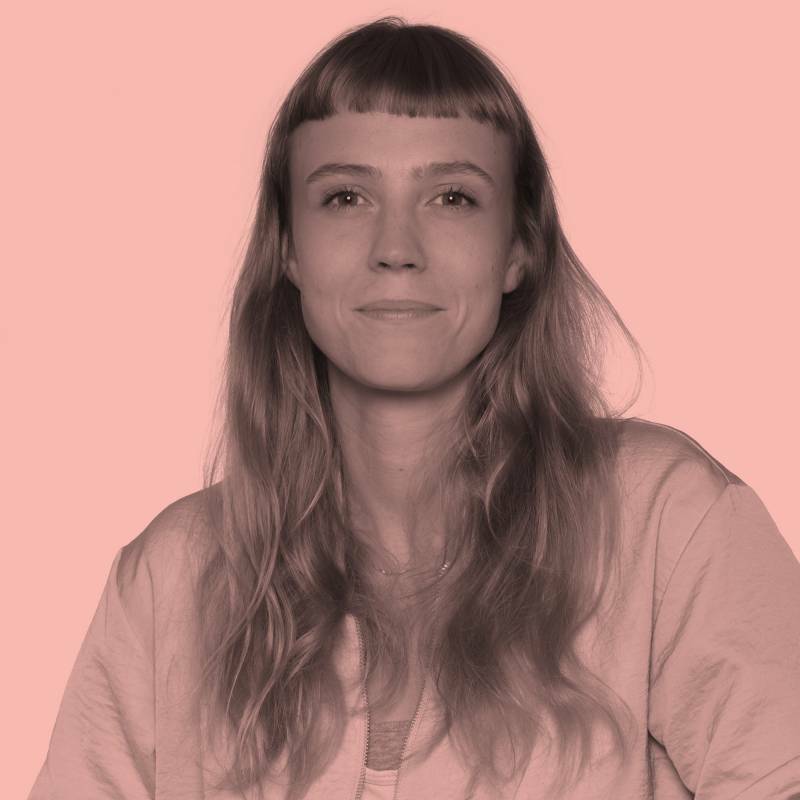 In 2018 Aurélie Strumans obtained a MA in Fine Arts at the Zurich University of the Arts. She works at édhéa as pedagogic assistant in the Master of Arts in Public Spheres, research assistant and is part of the video production unit. Exploitation of earth, technological infiltration of all areas of life, exchange, information and infrastructure take place in Aurélie Strumans’s work, embedded in the specific interests of power structures. Notions of scale and territory to the human understanding of a glossy augmented reality. The Swiss - Belgian artist concentrates her practice on digital media installations, performances and texts. She brings together contemporary questions on the triangulation, territory - human - technology, with a poetical approach. Aurélie Strumans recently showed her work at the Institute of Contemporary Arts of Singapore, Zoological Museum of Zurich, Corner College in Zurich, Local-int in Biel, Raum*Station in Zurich, Swiss National Park in Zernez.